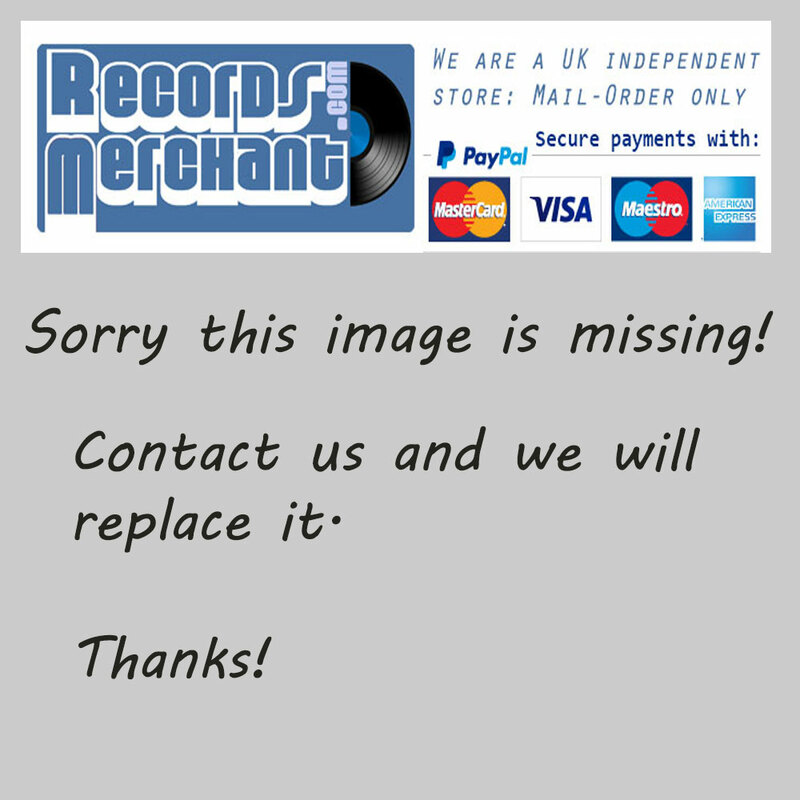 Format: Vinyl Record LP, House Full Records. 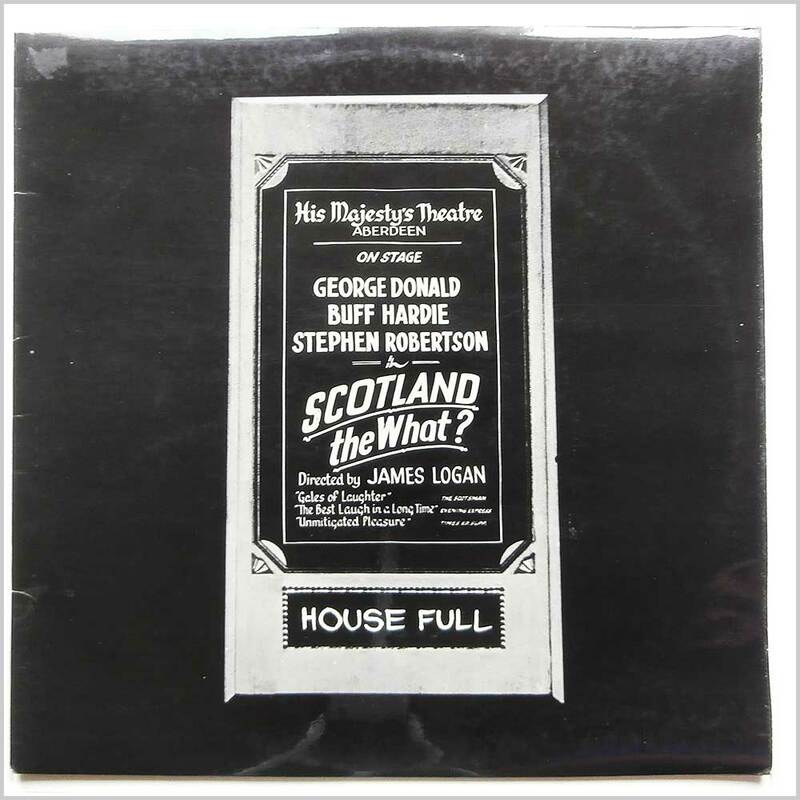 UK release. 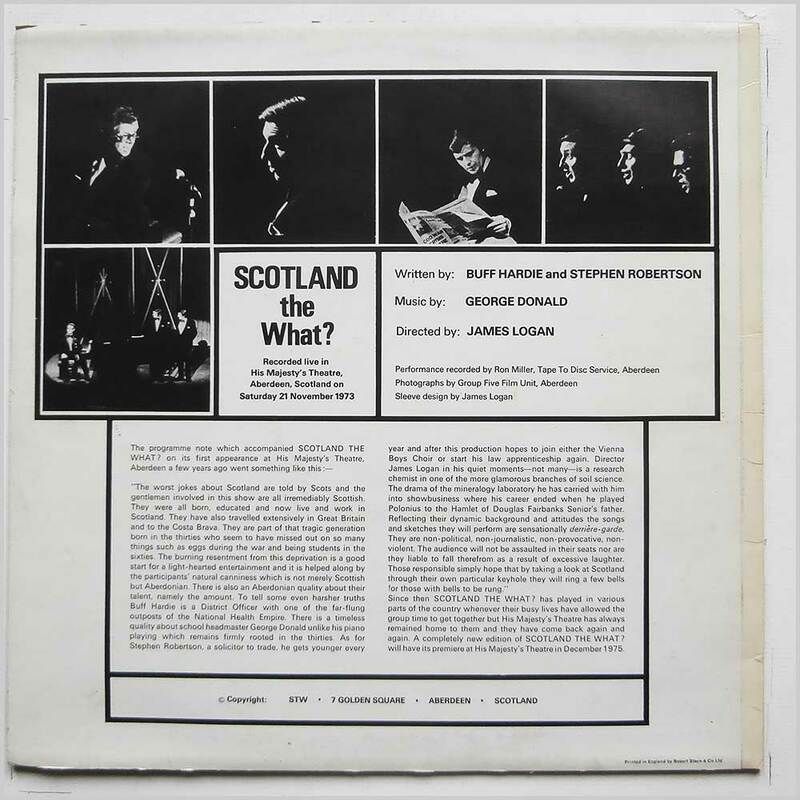 Folk music LP release from James Logan. 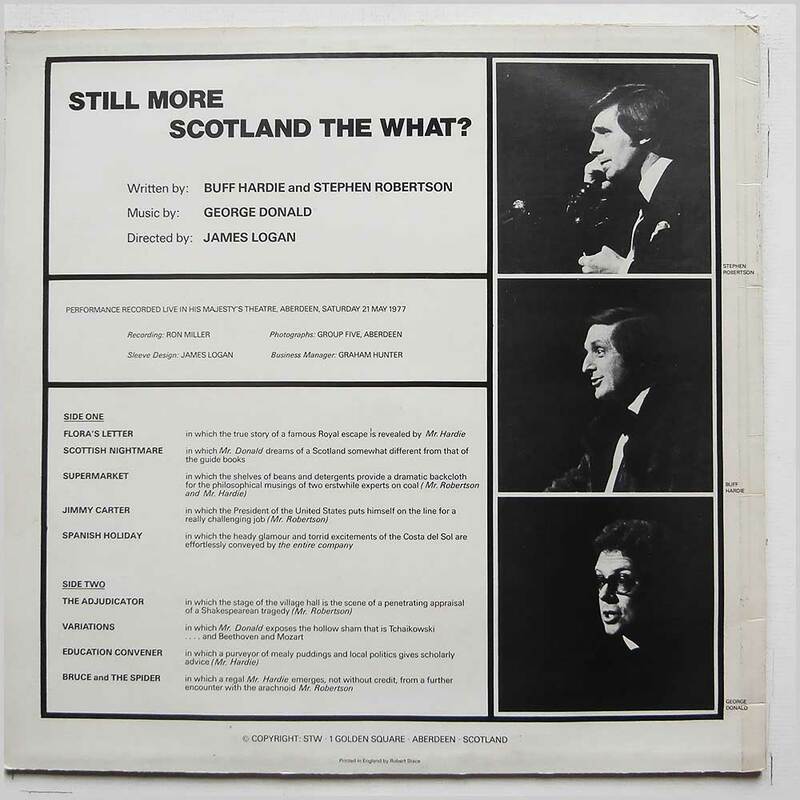 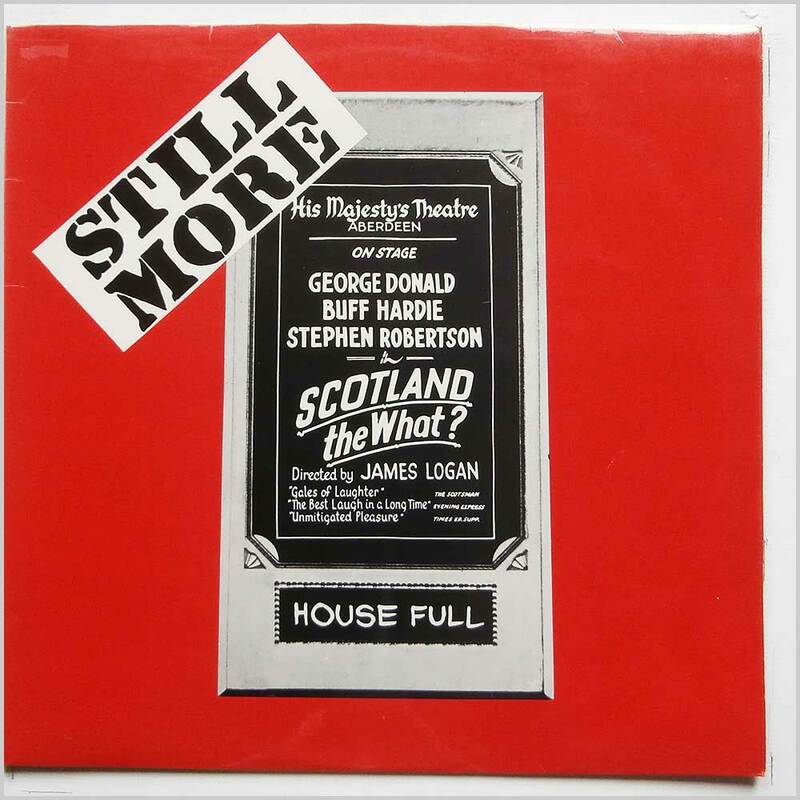 Scottish Theatre Comedy LP.